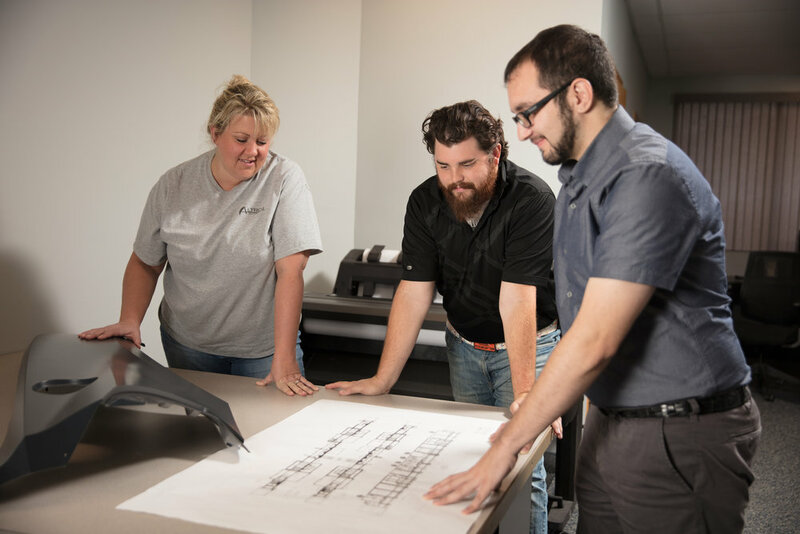 Altron thrives on a rich history of employees with different backgrounds and skill sets. We are only as strong as our people and are always looking for exceptional talent and hard working individuals. Willing to learn, grow and become a vital part of a team? We want to hear from you. 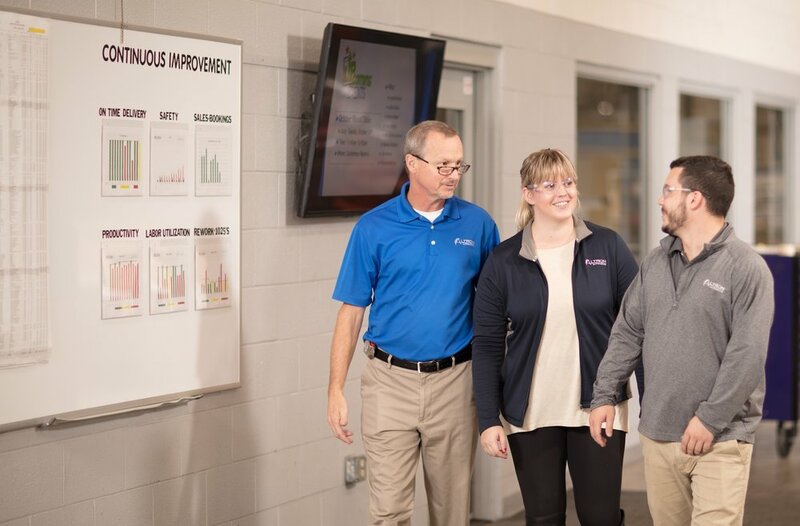 By partnering with Grand Rapids Community College, we are able to provide our apprentices with both hands-on and classroom training to become the best they can be! If you are interested in learning more about this program, please contact Human Resources. Altron Automation puts a large focus on training and developing the team. Each year, the company applies for training grants and invests other funds into providing opportunities to all members of the team. It is the belief of Altron Automation that proper and adequate training is essential for people to have the skills to work safely and efficiently, and also to feel confident in the work they do.